Last Sunday, I spent the day in Stranmillis College with the rest of Belfast Community Gospel Choir recording our new CD - it'll be ready for Christmas and never fear, when it's available I'll publish a link to where you can buy it. 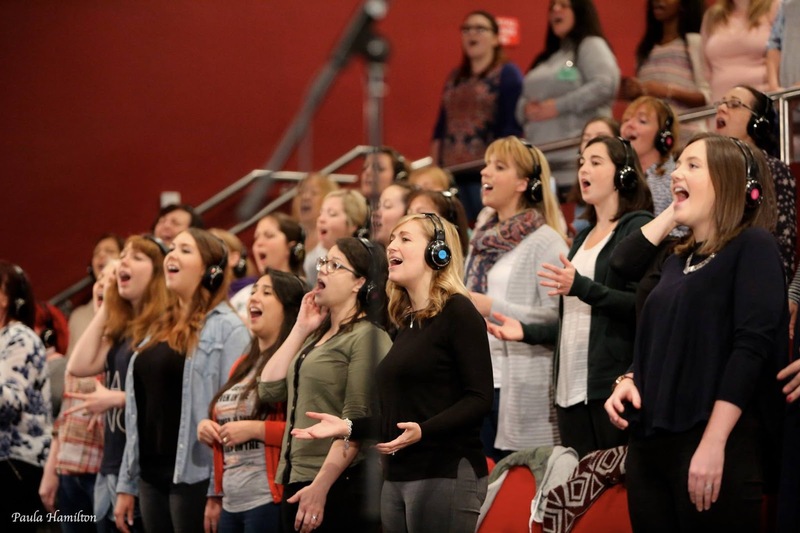 It's going to be our best CD yet - the sound was amazing....even if I do say so myself! Dressing for 8 hours (mostly standing) in an auditorium presents a challenge. Clompy shoes and jingly jewellery are not welcome, as the mikes pick it all up on the recording. And layers were essential as we had no idea how warm or cold it might be. 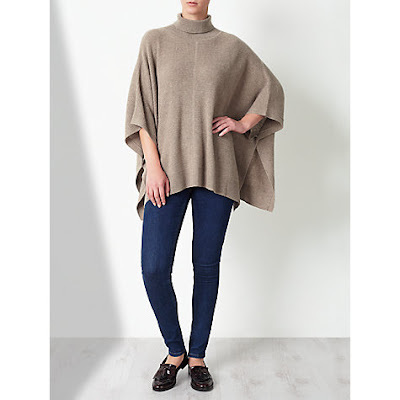 I got this poncho in an unlikely place - Gerry Weber at Menarys. Not a place I'd normally shop but it was in the sale and is such a great neutral colour. 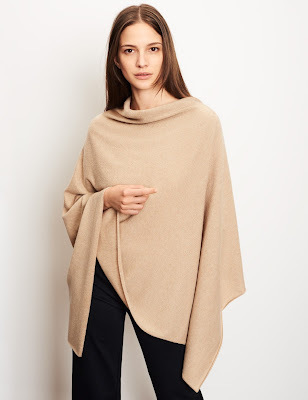 I also love that it's a poncho essentially but it's got sleeves so it's easier to wear. I guess it feels more like an oversized knit. You're probably thinking - what's the story wit the high heeled boots?! But I didn't wear them in the auditorium itself. I brought along my Celtic Sheepskin boots for that. Kept my feet toasty warm and didn't make any noise on the floor. But for the outfit, I felt the need to dress it up a bit with a more formal boot. On the boots, I have to say that TK Maxx are killing it with leather boots this AW16. I can't find mine online but they were £34.99 and are fully lined in leather and made in Spain. There are tons of other options on this link including Ralph Lauren, Esprit, Aldo...etc etc. all in or around the £40 mark too. 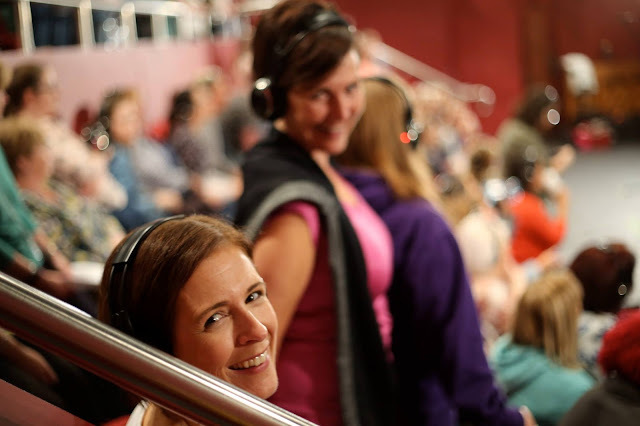 Here are a couple of photos from inside the auditorium...also taken by Paula. It was a long hard day's work but we loved every minute. 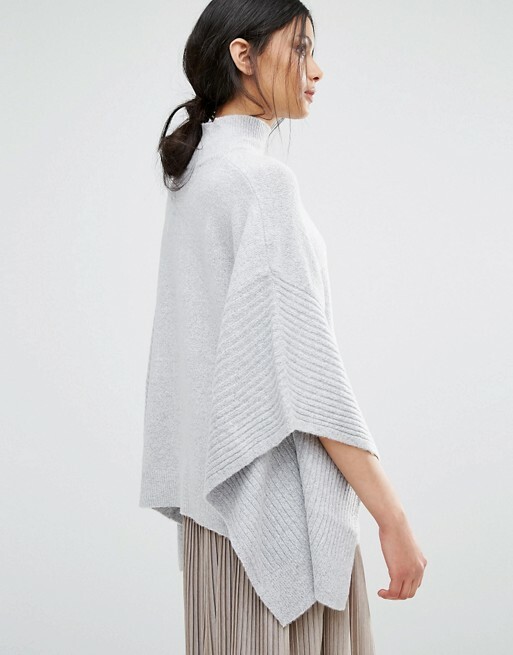 And finishing with where to find a similar poncho/oversized jumper to mine? Well I've done the hard work for you.. Oasis High Neck Poncho (in grey) available in Khaki & Burgundy (but not grey) on the main Oasis site. Hope you have a great weekend my friend - I'm about to brave the torrential rain on a trip into Belfast for music supplies. One of the twins starts viola lessons next week at school. Do you think the music shop sells earplugs??! 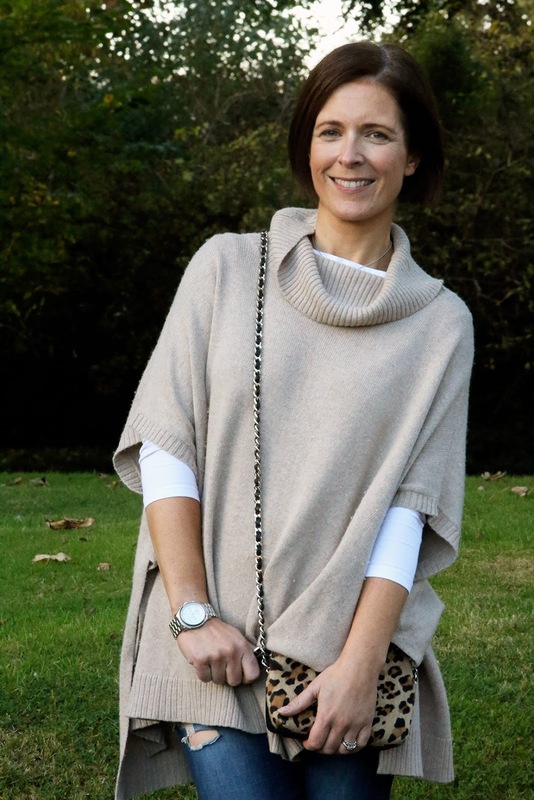 Labels: belfast community gospel choir, camel poncho, fashion, oversized knit, style.